I’m not about to spend the next paragraph grovelling about, or apologising for, my lack of blogging over the last month – life just got a bit chaotic. I went to lots of food festivals where I demonstrated bits from the book. Everything went well bar one event which actually lived up to a recurring nightmare of mine. For years I’ve had this wierd dream where I’m cooking in front of a huge crowd but don’t have any ingredients. I’m basically treading water until the food arrives, but it never does. It’s a variation on the exam-that-you-forgot-to revise-for or the driving-test-with-a-locked-steering-wheel nightmare (surely you have those too?). Well, back in November I rocked up to do a demo, was introduced to an all time writer/heroine of mine, Elizabeth Luard, spent perhaps a little too long chatting and then popped over to check my ingredients at the demo theatre. NO INGREDIENTS. Miscommunication, I was meant to bring them. AAArgh! I felt like I was on some speed-shopper reality TV show with just 35 minutes in a small town, on a Sunday morning (just to make it worse), in which to assemble my ingredients. Well, I have to say it was miraculous and the local CO-OP did me proud : pomegranates, limes, lentils and most of the other bits too. My fabulous assistant conjured up black pudding and coconut (not for the same recipe) from some of the festival stalls and I was on. I aged about 10 years in a morning. The last couple of weeks have been all about festive cooking classes, to such an extent that I feel like Christmas must surely have been and gone by now. I’m taking a slightly alternative approach this year as I’m cooking for a crowd and have decided to abandon the big bird altogether. It’s hard not to feel rather smug as my duck legs are gently, very gently, cooking whilst I’m writing at my desk upstairs; I’m making confit. The idea is that I won’t have to be up at dawn to get the turkey in the oven, I’ll have loads of space for spuds, parsnips and whatever else takes my fancy and I LOVE confit. I just hope that no one will miss the drum roll moment of the great golden bird being brought out of the oven, Pete certainly won’t miss the carving. I did have fun tracking down my 2 kg (yes, 2 kg) of duck fat but I’ll report back on all of this, with a recipe and a verdict after the big day. Now it’s a question of presents and I do really like to give people gifts that involve a little bit of personal input. Imi has been making biscuits for her teachers (I loved her labels including the £20.99 price tag) and pickled lemons for her granny; you can find the recipes and a bit of chat on the Borough Market Blog. My almost instant gifts (sorry I’ve taken a few paragraphs to get here), are re-potted hyacinths. 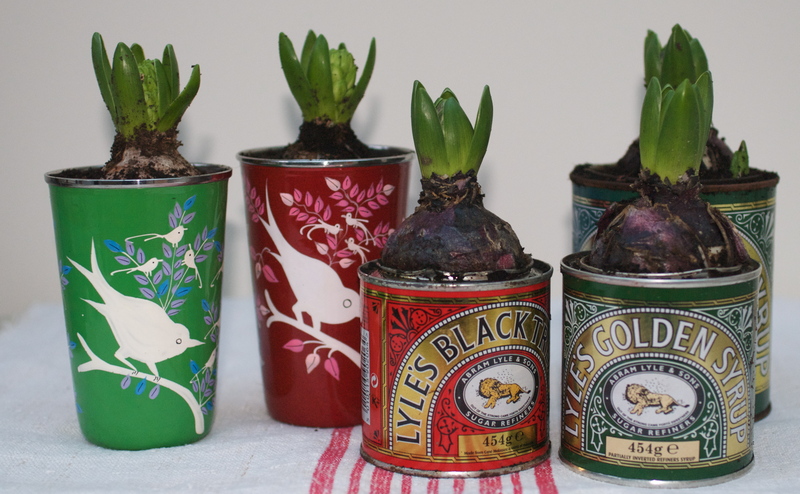 There are some fantastic tins, bowls and mugs around that would make great presents particularly when planted up with a beautiful hyacinth. You can even go green and do a bit of recycling. I have a fixation with stunning food packaging and keep any old tins especially the traditional syrup and treacle tins. It’s just a matter of a trip to a garden centre or plant shop where you can buy the bulbs and some extra potting compost and then tracking down some great pots. The old tins do look fun but I also fell in love with the Indian enamel beakers, you can get them directly from NKUKU but I found mine in The Better Food Company on Whiteladies Road in Bristol. So, even if you’re as disorganised as I am you still do have time to make a great little present. 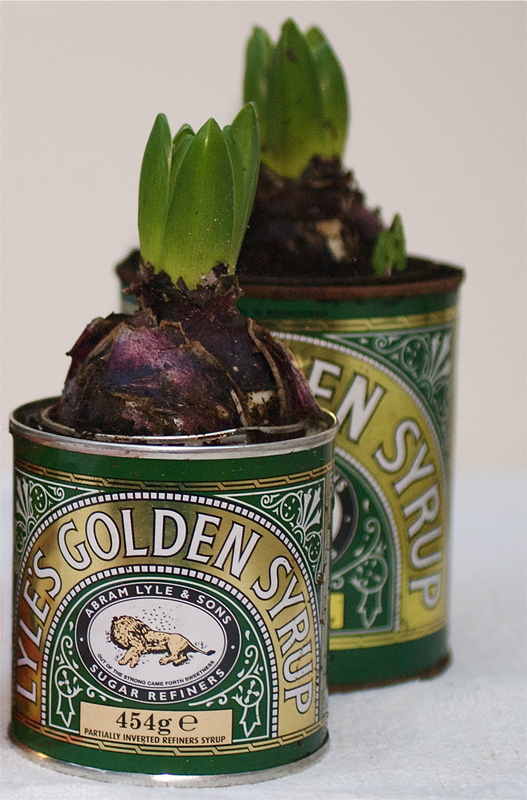 Your hyacinths look great and I have 2 golden syrup tins I was saving for something. 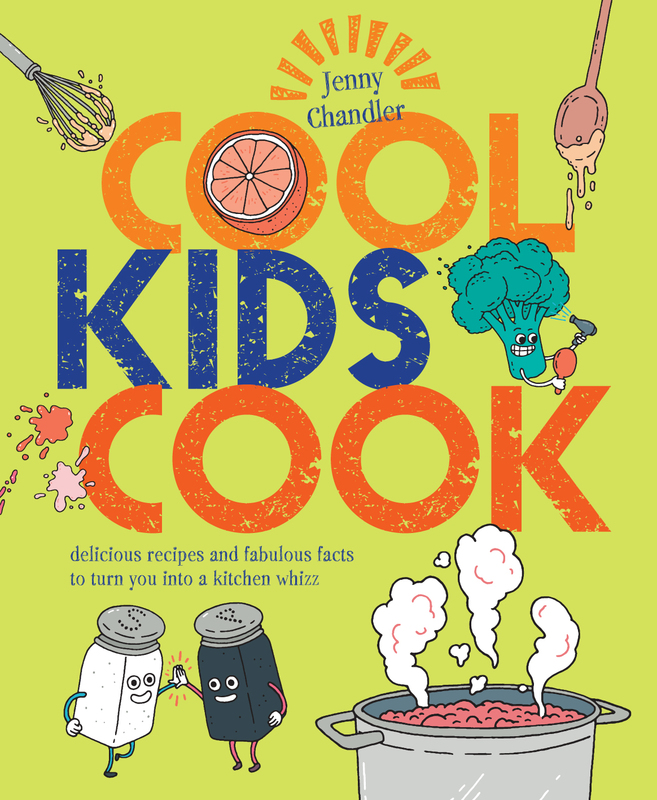 Saw your book in Good Food Magazines list of top books of the year – well done you! I have put it on my “would like” list! Thanks Anna, Glad you liked the hyacinths. I just love that really unmistakable perfume of them in flower and can’t bear to throw such gorgeous tins out. 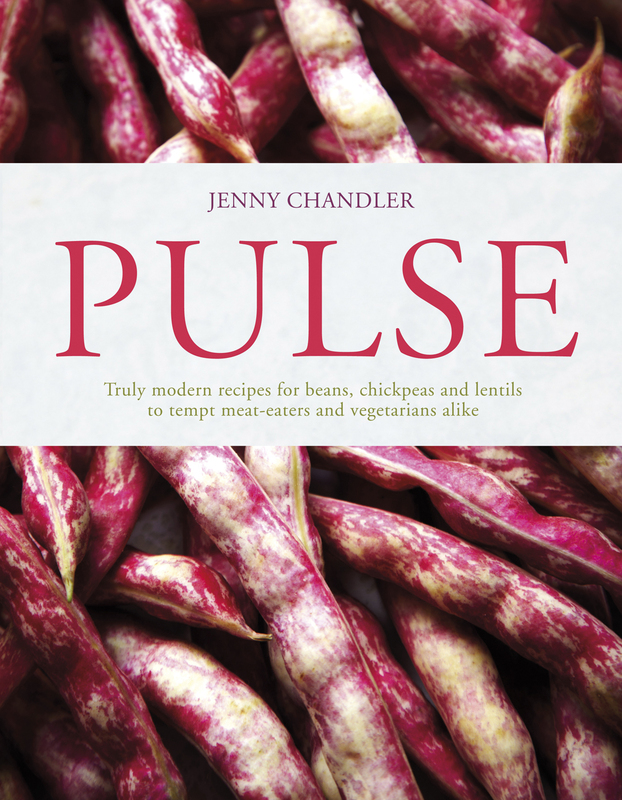 Let’s hope Father Christmas comes up with the goods- & yes, I was thrilled that Pulse made it into the BBC list – yippeee!